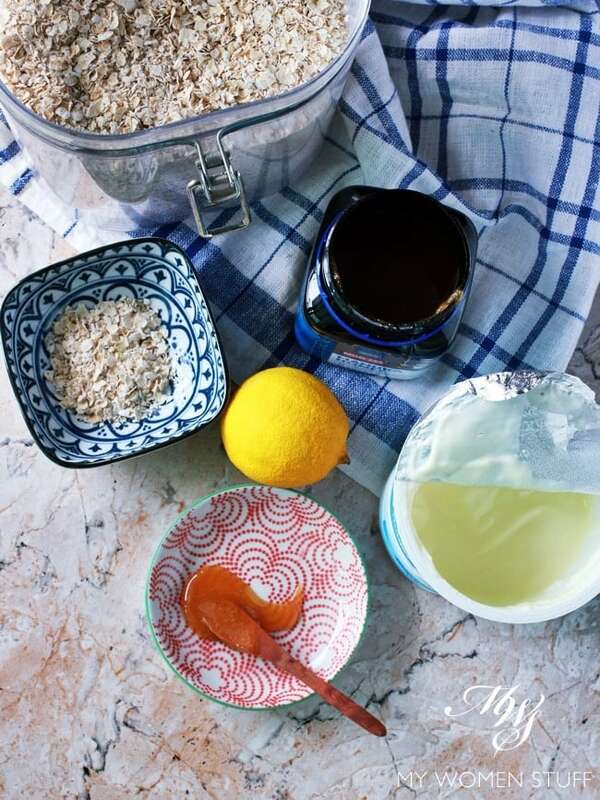 Home » Interesting Discussions » YOUR SAY: Do you use or make your own homemade beauty products? 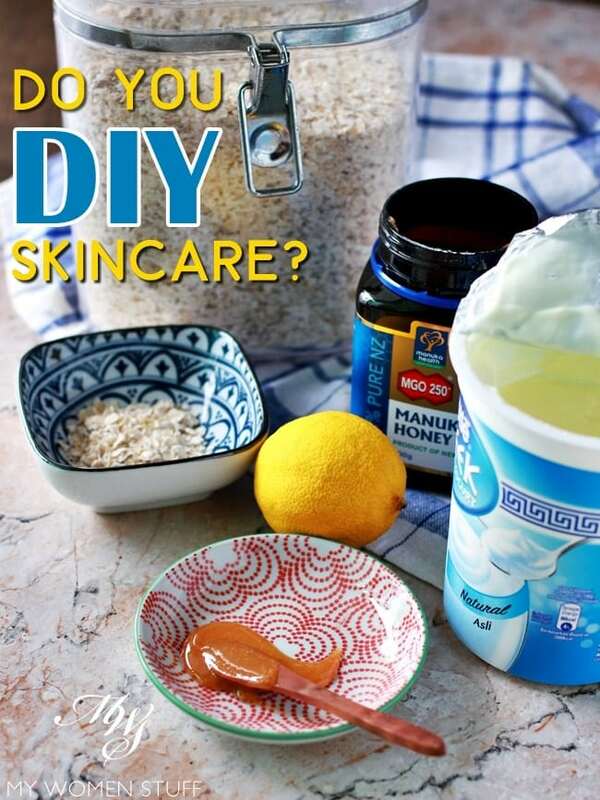 YOUR SAY: Do you use or make your own homemade beauty products? DIY or homemade beauty isn’t new. Everyone must have tried the trick of slapping yogurt or honey on your face as a mask, I’m sure. Or of rubbing sugar and honey on your lips as a homemade lip scrub. Or even (horrors!) rubbing lemon on your skin to lighten it. I remember as a kid, lying down with my mom, with yogurt on our faces and cucumber slices over our eyes. Another time, we used over-ripe papaya. Ah, fun times LOL! But no, seriously. I don’t trust myself enough to do it right. I have also had people tell me that since I am so much into facial oils, that I should just make my own, because it is so much cheaper than buying a bottle. Essential oils are big today, and there are websites where you can get raw material to blend your own creams, lotions, cleansers and oils. That is true, provided that you are able to get high quality ingredients, and are comfortable enough working with them and then experimenting on yourself. Now that many people opt for natural skincare, I’ve seen the local homemade beauty industry experience a bit of a renaissance, with more than a handful of such homemade beauty products available for sale. I think it’s great if you do make your own skincare or beauty products, and it works for you. I think it’s even better if you are able to create a business out of it. As for whether I would use a homemade beauty product, I would. But as with everything, I am selective about what I use. Brands like May Lindstrom or Leahlani Skincare started out in someone’s kitchen too, and I use them because I find their choice of ingredients and textures interesting. If it is just your run of the mill blend of fragrant essential oils in a carrier oil base, I’m less interested, and even bored. Truth to tell, most local handmade skincare fall in this category. So, I haven’t actually tried any local handmade skincare. Rather, nothing quite pops to mind. That said, I don’t really go to the handmade products circuit or bazaars, so maybe that’s why nothing really stands out to me. Do you use or make handmade or DIY beauty products? Do you have any you’d like to recommend? I did it once back when I was a teenager since I saw my Auntie doing it with a face scrub but after that, I never bother doing it again ever! My face was burning that I had to rush to the sink to rinse it off. I can still recall the experience as if it was just yesterday. That was also the day that I learned that skincare is personal as what Mom had always said. Yikes! There is always that danger that it doesn’t work out, and sometimes I think we can be too heavy handed when we work at home, if we aren’t experts! Skincare is indeed personal – I wish people didn’t make it seem like everyone can use a product just because they can! Hehehe this post made me chuckle 🙂 I guess I dabble in DIY masks. Honey, yogurt and oats actually make for a very good soothing mask especially when you are experiencing bouts of redness or irritation. Replace the yogurt with papaya and add some cocoa and you will have a beautiful antioxidant enriched body enzyme polish. Heh you are one of the more hardworking people I know when it comes to masks! That papaya one does sound very interesting. But I usually end up just eating them because it’s crazy how local fruits and yogurt can be so expensive these days! It boggles my mind. Not really. I did when I was younger, mostly for fun. I made soap, lip balms, salt scrubs, and more. But it’s time consuming, especially without preservatives, and I prefer convenience. These days, my DIY beauty products max out at a scalp scrub I make with brown sugar and grape seed oil (it also makes a great lip scrub) that I mix in my palm right before putting on my scalp, and mixing my own tinted moisturizer out of pre-packaged illuminating primer, moisturizer, and foundation. Oh, I do make my own facial, scalp, and cuticle oils. They’re just basic blends of jojoba oil, tea tree oil, and vitamin E for the cuticle oil. Sometimes I’ll add some eucalyptus and peppermint oils to the jojoba and tea tree oil and use it on my face and temples when I have sinus issues. It doesn’t cure anything, but helps temporarily relieve some symptoms. Oh I’ve noticed a renaissance of homemade soaps, balms and scrubs! It’s interesting how cyclical beauty trends can be 😀 The scalp scrub you make sounds interesting! I think it’s always helpful to know what you can use in a pinch, and what works just as well from your kitchen or fridge as a commercial product. But as you said, people sometimes overlook the fact that these can sometimes go bad quickly, if not used immediately. When I was staying with my friends, one of them would slice of a little of my tofu in fridge to make face mask. I think it works, her skin is the clearest and brightest among my friends. But I like my tofu in my stomach more than on my face. Tofu! I hadn’t come across that one yet 😀 Did she just put it straight on? Yes, she mashed them up before applying. The miracle ingredient is soy protein which is good for the skin. As usual, need to be consistent to see result as it is natural-based. Hydrolysed soy protein is a popular active ingredient in skincare.